The incessant knocking on your door jolts you awake from the death-like slumber you’ve sunk into. You wondered vaguely why your roommate wouldn’t just open the door. Then, the unfamiliar voice reaches your ear, “Sir? Ma’am? Are you awake! ?” shouts an all-too-chirpy voice. It’s too early to be that happy. “Yes,” you grumbled. Right. You’ve signed up for a tour group because you were too lazy to plan your itinerary yourself. 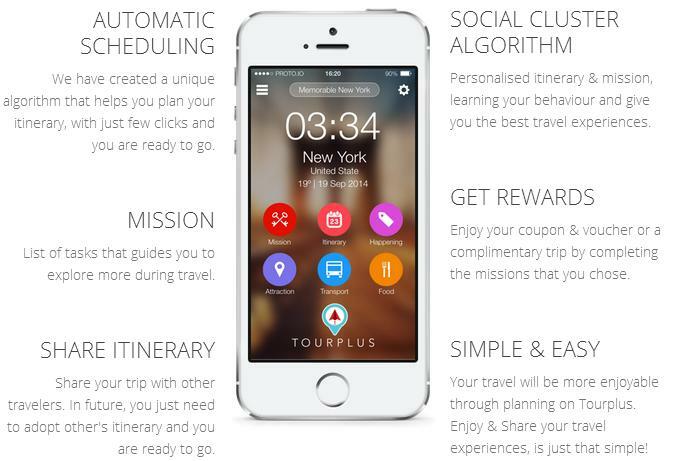 Tourplus is a travel assistant that will revolutionize the way you travel. 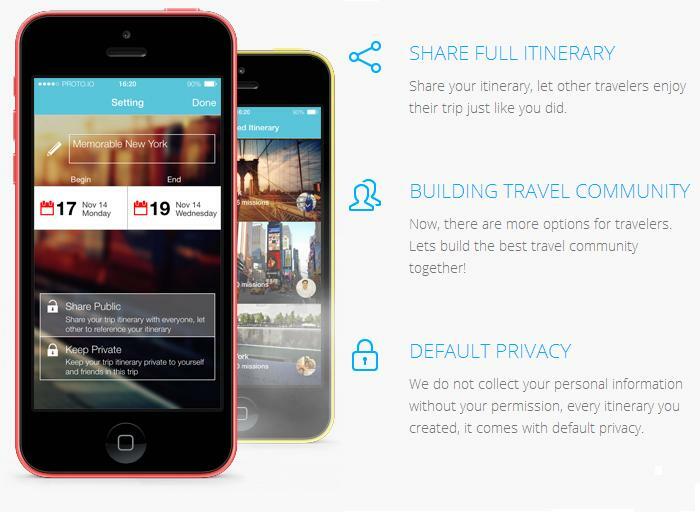 Or rather, it will greatly simplify your travel planning and make travelling even more fun. 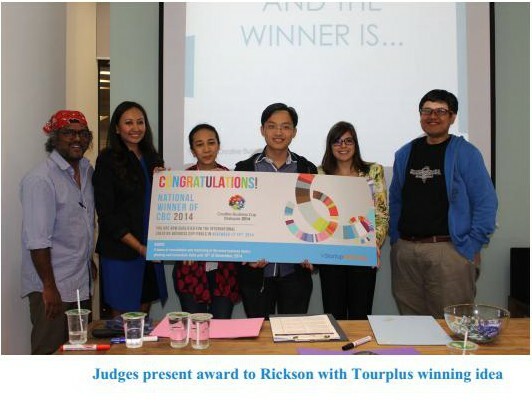 The Malaysian startup app is founded by Rickson Goh while he was studying in Australia Queensland University of Technology (QUT) in 2012. He formed a team of four during his studies there and started working on an app that aims to automate the whole progress of travelling (including itinerary planning, booking, transportation, currency rate and places of interest) in a mobile application. Vulcan Post managed to get a hold of the founder of Tourplus in order to get more details on the yet-to-be-released mobile app. 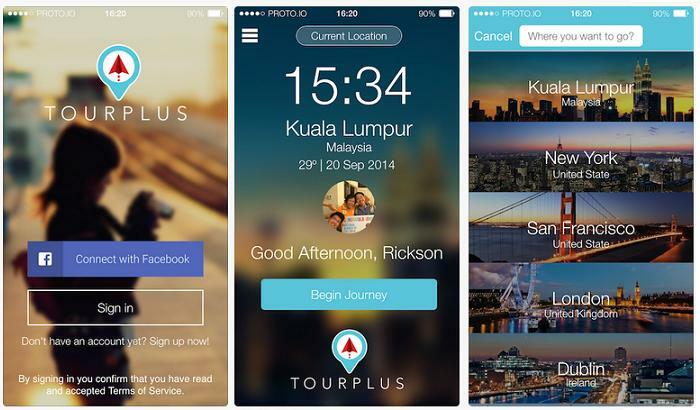 That’s right, the app is currently still in its beta stages, but according to founder Rickson, “We plan to launch the app in Malaysia early next year.” The team plans to release the app in stages, focusing on Malaysia and Southeast Asia in the first year, then rolling out the app internationally in the following years. Since the app is not live yet, I only have their website and Rickson to get my information. Thankfully, he was more than happy to share what the app can do with our readers. 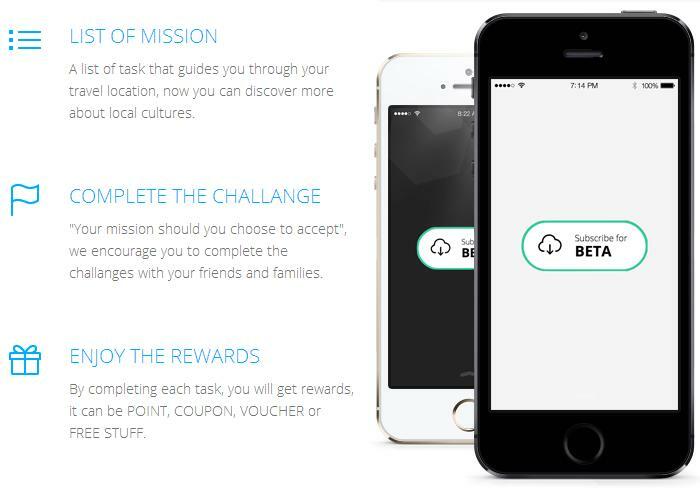 An app that rewards lazyness. I love it. 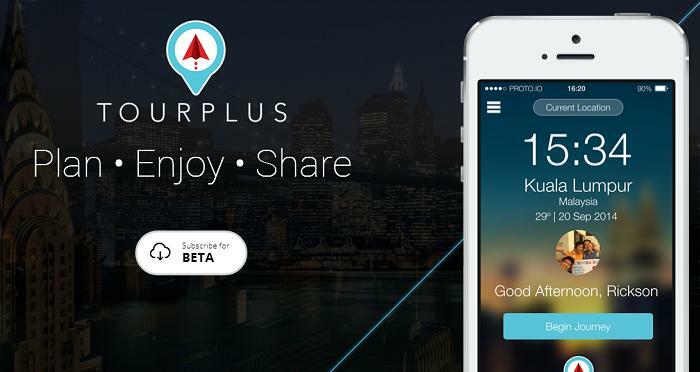 Overall, this sounds like an amazing app to look out for. You can sign up for the beta version on its page here and like their Facebook page to keep up to date with their progress. I’m definitely voting for this as one of the most anticipated app of 2015.